UIL Academics is proud to sponsor two essay competitions that provide exciting opportunities for students to explore the contributions of historically underrepresented groups to the history and culture of Texas. With a focus on original research and the use of primary sources, students are encouraged to look to their own communities in finding topics for their essays. 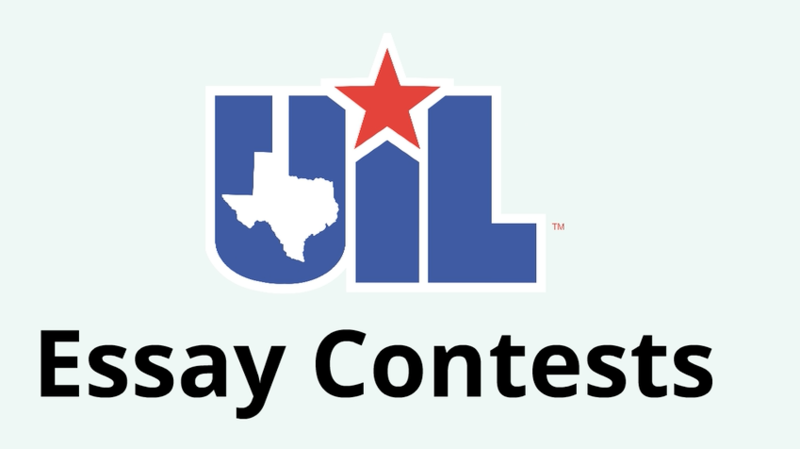 Both competitions are open to all students in grades 9-12 attending UIL member high schools. All entries submitted according to contest guidelines will be evaluated by experienced judges. State finalists will be selected from the entries submitted for each competition. Students selected as state finalists will be considered for state awards and have the opportunity to have their work added to the historical record of the state of Texas. All students selected as state finalists will also become eligible to apply for TILF scholarships; the TILF program provides dozens of scholarship opportunities each year. Specific guidelines for entries are provided on the page for each competition as specified below. 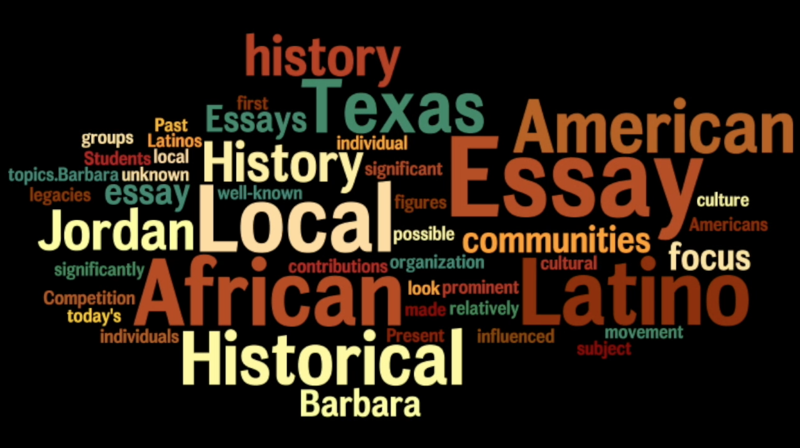 Founded in 1995 as an event sponsored by The University of Texas at Austin, the Barbara Jordan Historical Essay Competition moved to its new home with UIL Academics in 2011-2012. The competition provides students an opportunity to explore the contributions of African Americans to Texas history, as well as honoring the legacy of its namesake, Barbara Jordan. The theme of the competition is "African Americans in Texas: Past and Present." Founded in 2011 by the Division of Diversity and Community Engagement at UT-Austin, the Latino History Essay Competition has found a new home with UIL Academics beginning with the 2012-2013 school year. In its initial year the competition was open to students in South Texas; beginning with 2012-2013 entries will be accepted from students statewide. The theme of the competition is "historical and cultural legacies of Latinos in Texas history."